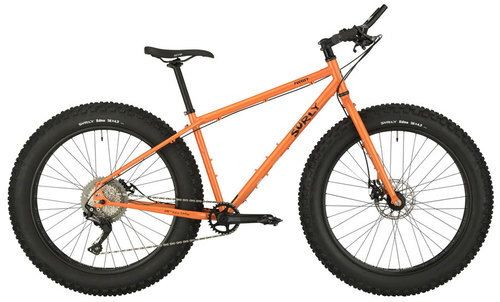 Previously a great all-around fat bike, the Pugsley has been redesigned to be the ultimate off-road touring and exploration rig. Maximalist off-road tourists, explorers looking to get off the beaten path, and survivalists for whom being stranded isn’t an option will all appreciate the redesign. 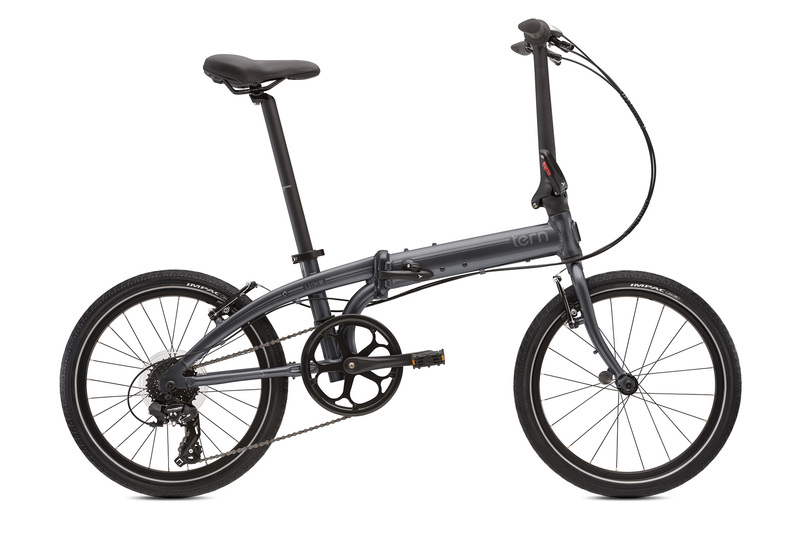 Folding design, with 8 speed gears and 20" wheels which weighs in at 12.8 kgs. Easy to pop onto the train or into the boot of the car. 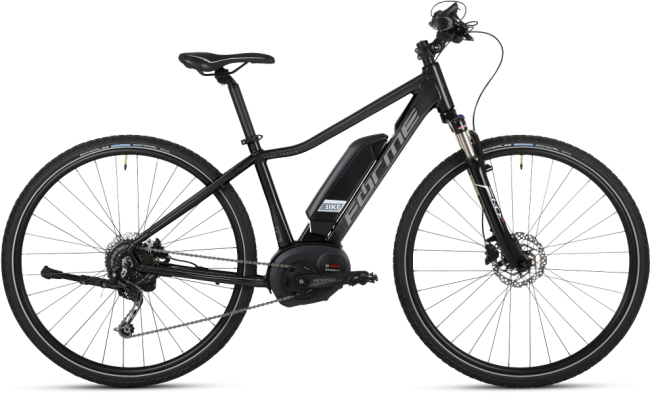 The Forme Peak Trail 2E provides an assisted range of up to 62 miles from its powerful Bosch 36V 250W battery. With a 9 speed Shimano drivetrain you can still choose a comfortable gear and select the level of motor assistance you require depending on the terrain. Demo in-store NOW! Mid-level dirt jump bike to take your riding to the next level. Able to take the big hits, the DMR Reptoid Single Speed is a really tough build. The frame features a Low stand-over, perfect for learning new tricks. With RST's Dirt jump-specific suspension fork up front you are ready for anything. 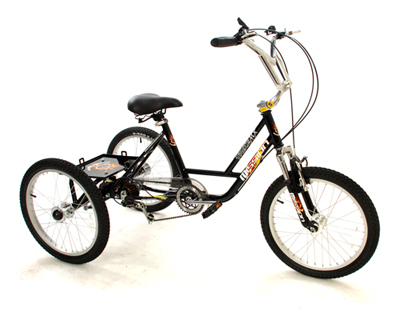 One of many trikes available for children or adults. 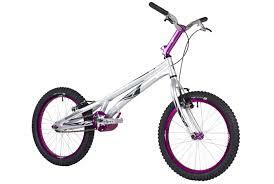 This model suits children from 6-12 years old and comes equipped with alloy BMX wheels and hubs. Knobbly tyres are ideal for rough terrain. Equipped with quality components such as the Shimano Acera 24 speed EZ-Fire gears and 48 spoke double wall wheels. Adjustable stems front and rear, along with a pair of Dawes comfort saddles, means it offers both quality and comfort. 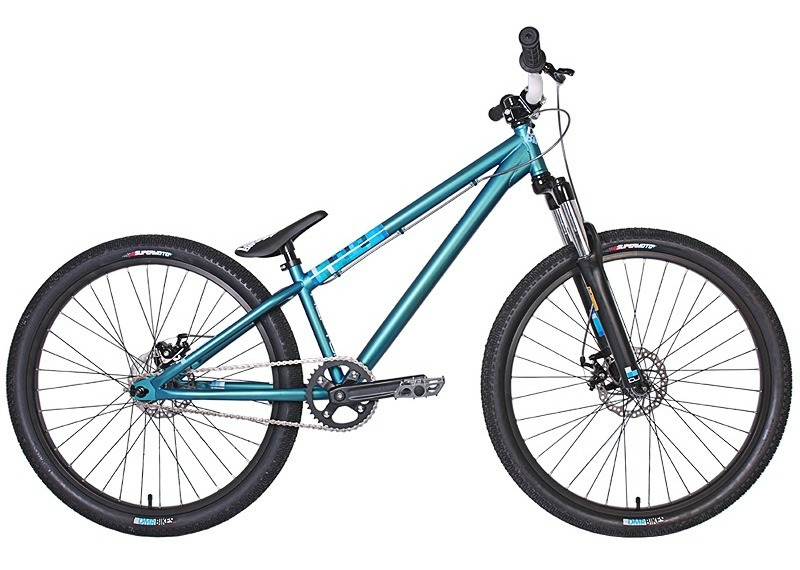 Super high clearance, competition style frame made from 7005 alloy with carefully thought out geometry for the novice rider, ensures this is a great value, entry level trials bike. Riser bars and an alloy handlebar stem. A great value and simple trailer bike with a single-speed drivetrain. The steel frame is highly durable and has an improved folding design to make storage and transport even simpler. Alloy handlebar, stem and quick release seatpin.